SEO isn’t only about link building (it is a crucial part, but not solely). It’s about giving Google what it wants and helping it understand your content. 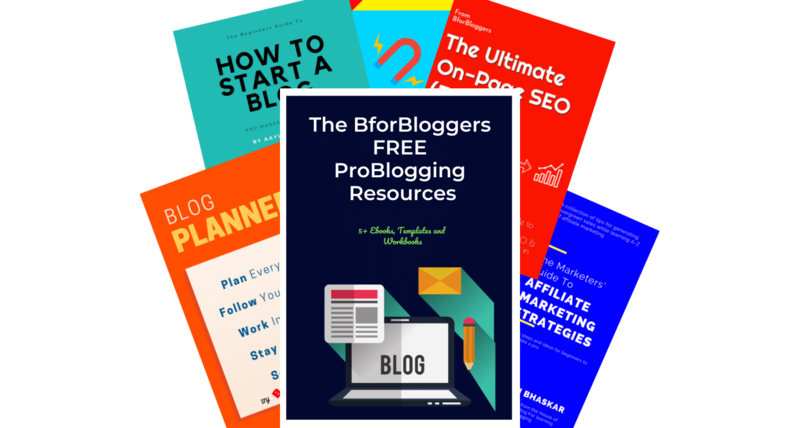 Simply publishing thousands of blog posts won’t help you get more organic search traffic. 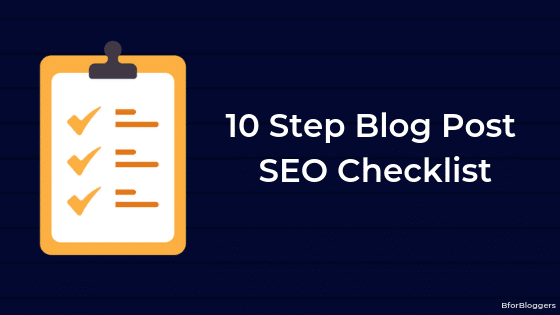 Here, I’ll give you a thorough SEO checklist you can use to make sure every time you publish a new post (and update old ones) you are making it easier for Google to understand and rank it. 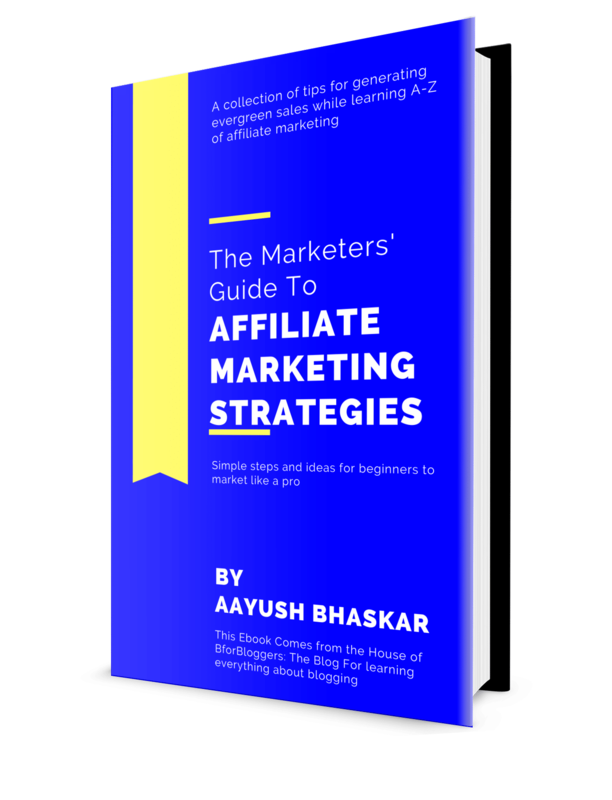 This will help you check whether you’ve done all the basic on-page SEO or not. Is readability a ranking factor? Yes, probably a more important factor now when Google has launched mobile first index. 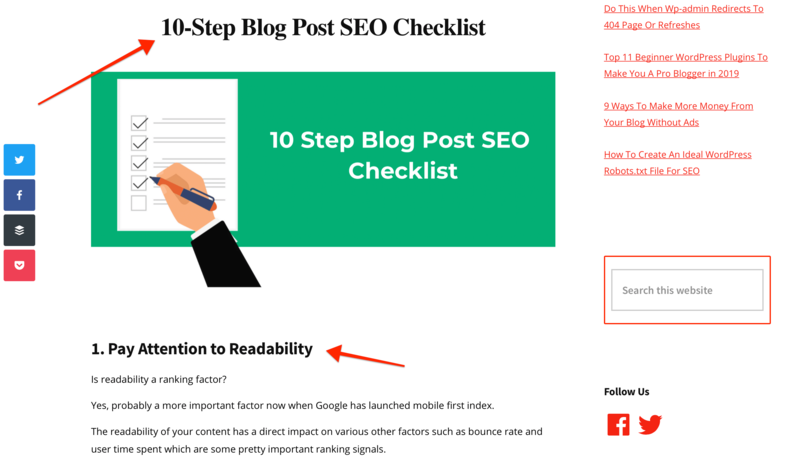 The readability of your content has a direct impact on various other factors such as bounce rate and user time spent which are some pretty important ranking signals. If your content isn’t easy to understand, cluttered with ads and hard to read it won’t rank. The bottom line – spend time to analyse your content to check if it is easy to read or not. You can use online readability checker to perform readability analysis quickly. Go to the Hemingway editor and enter your full content or at least 10 paragraphs to start readability analysis. The editor will soon highlight all the sentences that need a change. Sentences that are highlighted in red will be the hardest to read and will need a change promptly. No one want’s to look at a white page only to dream when the content appears. If your blog is loading slow then you are losing visitors every day. It’s important that your blog’s loading time is below 2 seconds or else it may result in lower rankings. You can check the current non-optimized areas of your blog using tools like GTmetrix and Pagespeed Insights. If it takes more than 2 seconds to load your page, you need to start optimizing right now. The main aim is to deliver your static assets as fast as possible so GZIP/CSS and image compression should help in getting your blog closer to 1 second load time. Target your content to 2 different long tail keywords at most and optimize it to rank for them. Long tail keywords are easy to rank and have less competition but may have high search volumes. 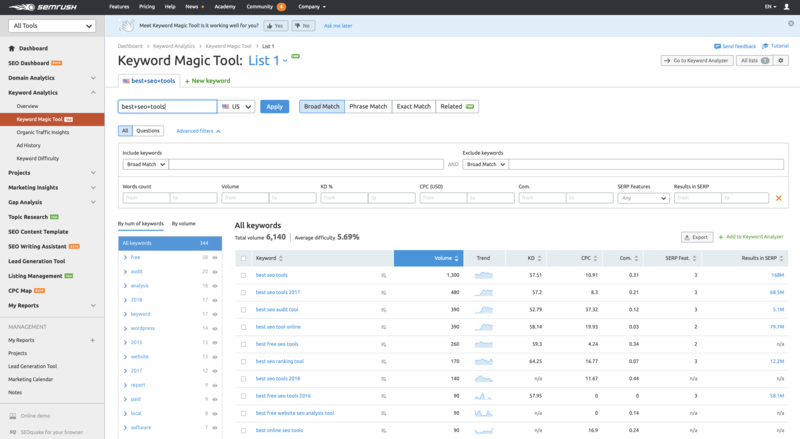 Go to SEMrush’s keyword research tool. Enter a primary keyword you want to target such as “best marketing tools“ and SEMrush will give you a list of long tail keywords you can target. SEMrush is a powerful SEO tool I use, but you can also use KWfinder for a more simplistic keyword research tool. In the early days of Google, if you’d mention SEO in your content over and over again, Google would think it is all about SEO. Your content would get higher rankings only If you repeatedly mention a keyword enough number of times in your content. Google now penalizes sites which practice keyword stuffing. SImply mentioning a keyword hundred times won’t help you anymore. Google now uses semantic search algorithm, finding the true context of a page by analysing LSI keywords. One of the very best ways to avoid keyword stuffing is adding LSI keywords. After releasing Hummingbird update Google can now understand the correlation between words and user intent meaning it now analyses words in a copy to find it’s exact context. You can also use Google autocomplete and Google search results to find LSI keywords. Go to Google search and type in your target keyword. Google will automatically show you the related keywords which are great to add in your content. Generally, subheadings should be wrapped in H2, following with H3, H4 and so on. Don’t publish your content without subheadings if it is longer than 500 words. Subheadings help dividing content into parts which make it super easy to read. Especially for skimmers, subheadings are an instant attraction which improves the user experience. A good practice is adding your target keyword your subheading once, but only if it naturally fits in. I generally try to add the target keyword in either first subheading or at the end of my blog posts. It gives a small sign to Google that the content is focused on that topic which adds up into your overall on-page SEO efforts. SERPs show a title and a description which is typically a part of your content. If you won’t write a meta description, Google will fetch some relevant parts for your content to display in search results. Meta Descriptions play a huge role in improving your rankings. If you are already ranking on page 1 but don’t see any traffic coming in, Meta descriptions could be a cause. A good meta description gives search engines and it’s users a clue about your content. Before the users click on a result they read the title and the small description to judge which link is better. Don’t skip writing a meta description for your blog posts. A clear, descriptive meta description will get you more clicks. A good practice is to include your target keyword in meta description once. 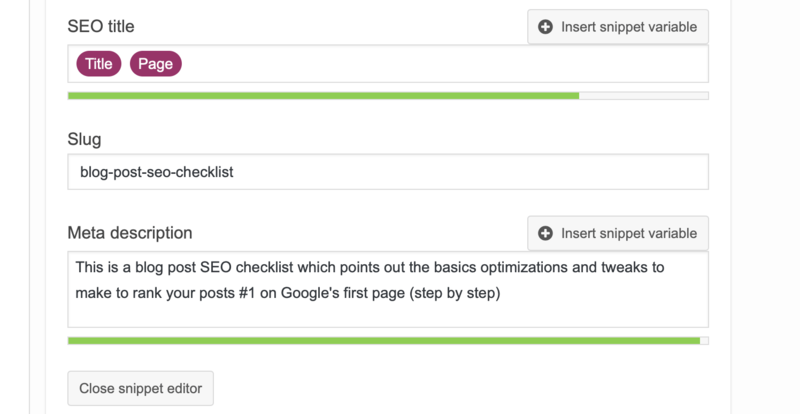 You can use the Yoast SEO plugin which prompts you to set a meta description for each post. SEO for mobile devices requires a few extra tweaks. 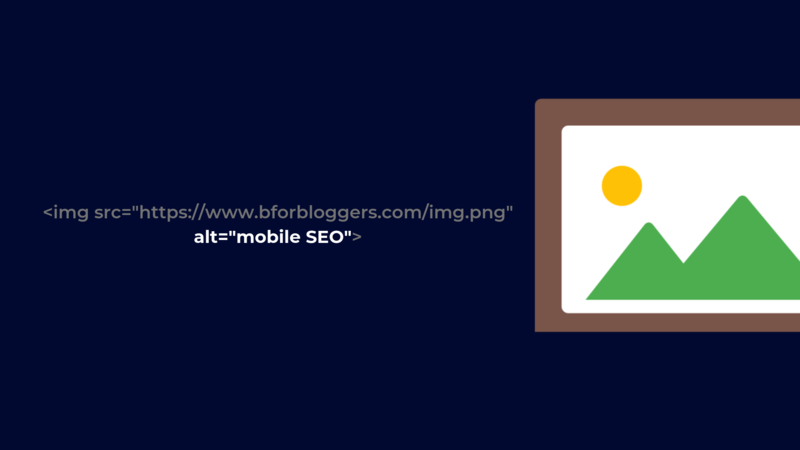 With 58% of all searches starting from mobiles, you need to optimize your blog posts to perform better in mobile searches. 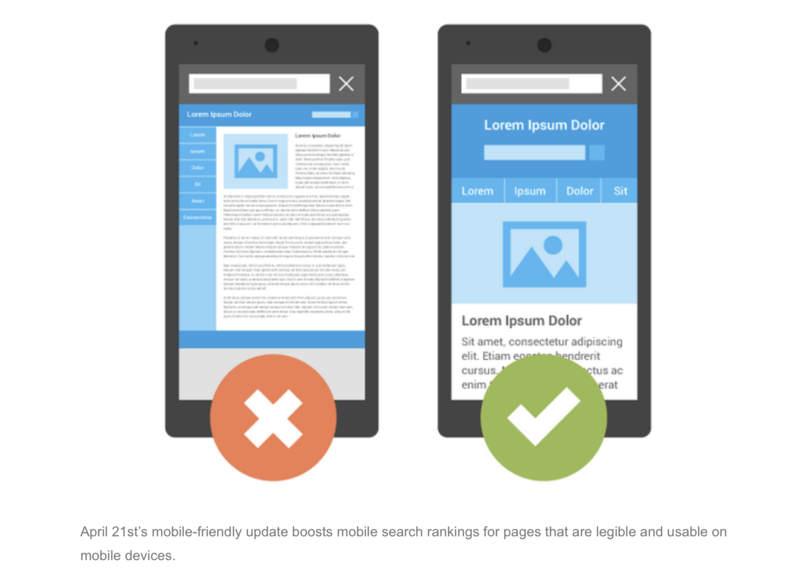 With the recent mobile first index and mobile-friendly update, Google clearly showed us it focuses on mobile users (pretty much more than desktop users). So the bottom line is – you need to make your pages responsive on mobile devices. 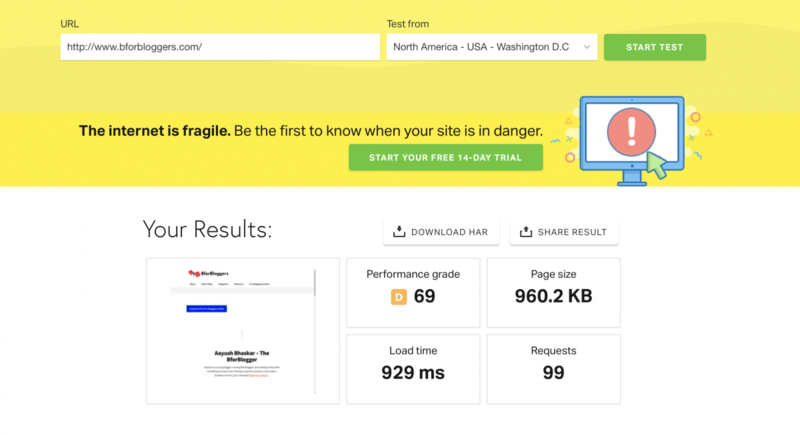 A good way to start is switching to a mobile-friendly theme, using the mobile cache (found in cache plugins like WP Rocket) and by following Google’s mobile-friendly test guidelines. A good thing about WordPress is you can implement AMP pages easily and quickly. AMP pages are accelerated mobile pages that open extremely fast on mobile devices. You can use AMP for WP to implement AMP on your WordPress blog. Adding images in your posts can have a big impact on your SEO. When you compare posts that have zero image to the posts that have at least 1 image, you’ll see the one with images rank better. But simply adding images won’t help that much to your SEO efforts. You need to optimize them too. Google doesn’t scan images to understand what the image is all about. Instead, Google uses alt tags. The alt tag describes what is inside the image so Google can rank it accordingly. Start adding alt tags to your images. You can automate adding alt tags to images using this tutorial. A good practice is to add your target keywords into your image’s alt tags. One of the biggest SEO mistakes you could be making is not adding internal and outbound links. 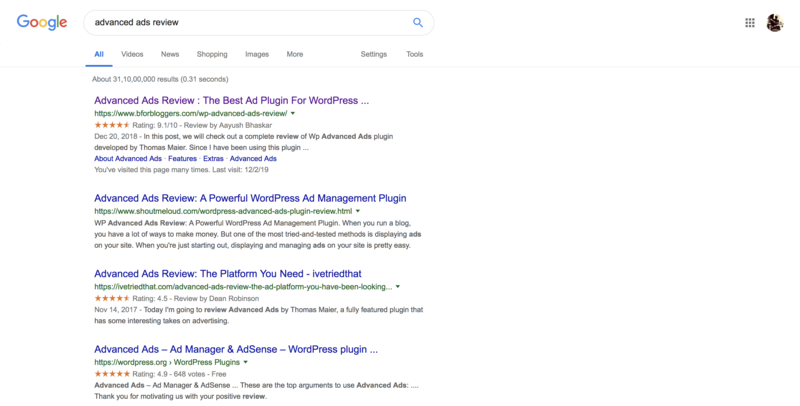 They add value to your content and help both search engines and users to easily navigate and build a connection between relevant pages. Adding internal links to relevant pages with a great anchor text will help that page rank higher. If you write a blog post on best social media tools, add a link to another relevant page which talks about social media through it. And always use an anchor text to link content. You can use this guide to automate internal linking in WordPress. Outbound links are links that point to sites other than your domain. Linking to a source from Wikipedia is an example of outbound linking. Outbound links help you build credibility and trust among your readers. Outbound links do help in SEO, but only when you link out to authority sites. Always try to link out to relevant authority sites from your content. Click through rate (CTR) has become one of the most important parts of SEO in recent times. Google now uses specific user signals which include CTR as a ranking factor. If your post is ranking on #3 on Google and your competitor’s #1, there’s a high chance you can outrank them if more people click on your link in the result. Optimize your headlines for higher click-throughs. In fact, one of my review posts started to rank #1 on Google outranking my competitor’s post which has been there for 4 years. Just because my link got more clicks. You can use Thrive headline optimizer (The tool I used to do the test above) to A/B test different headlines and track which variation performs better, gets more clicks and engagements. 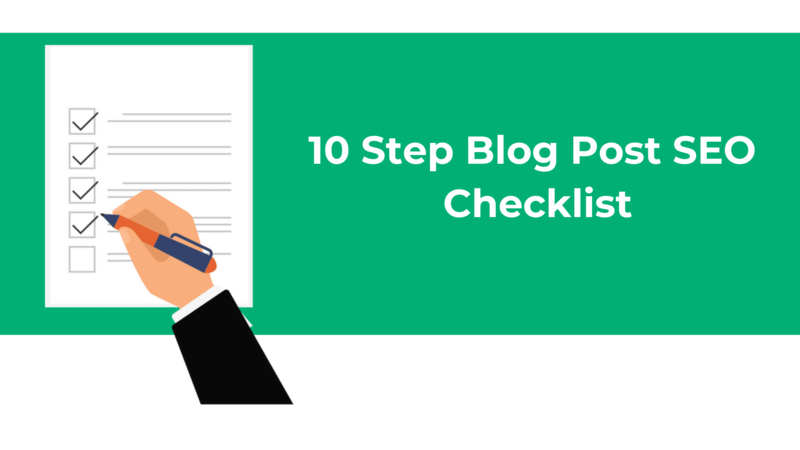 Use this checklist for each blog post you write and try to be as consistent as possible. I would like to know your personal SEO advice and must-dos in the comments.